Sikkim- the land of mystique. 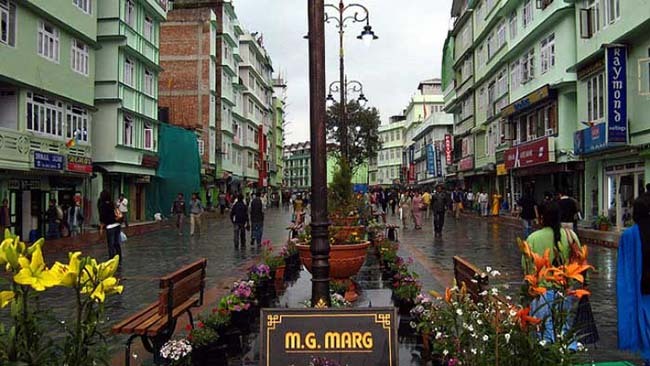 One of the smallest states in India, Sikkim is a personification of the phrase 'good things come in small packages'. Enveloped by the Himalayas, this state happens to be the ideal spot for all kinds of people. Nature lovers, adventure enthusiasts, spiritual buffs, everyone. Here are the reasons why Sikkim should be your next vacation destination. These mountains form a part of the long range – the mighty Himalayas. the Kanchenjunga, the 3rd highest mountain in the world, is situated in the state. The most popular monastery visited by the tourists is Rumtek Monastery. 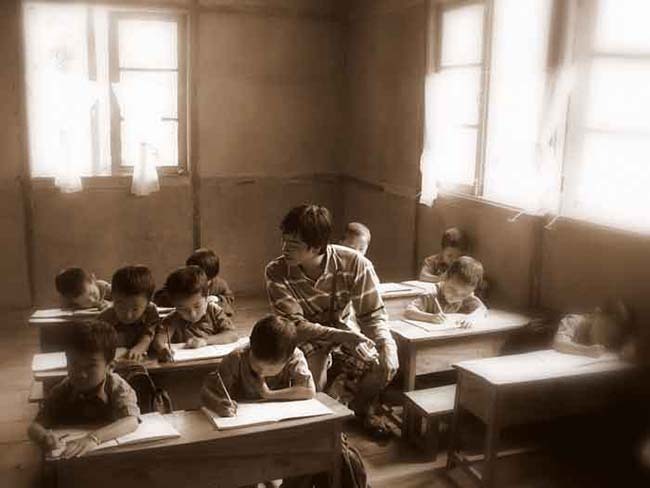 This monastery incorporates a proper school to communicate knowledge and teachings if Tibetan Buddhist culture. The most unusual birds are also present inside the monastery complex. 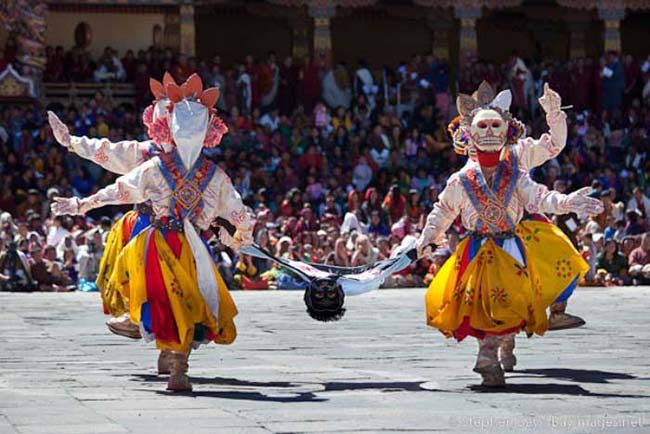 It also organizes various festivals, predominantly in the month of July. From tropical to the alpines. 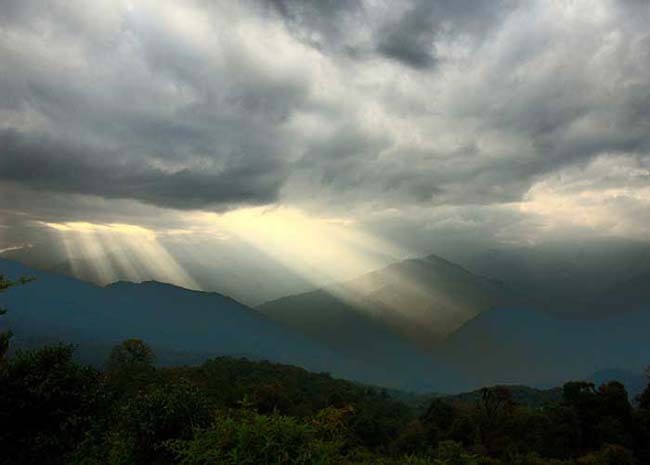 Sikkim's botanical and zoological richness is awe- inspiring, boasting of more than 4000 species of plants and 30% of all the birds found in the Indian sub-continent. The state animal is the Red Panda. 81% of the state comes under the administration of the forest department. Momos, Thukpa, and Wontons, anyone? 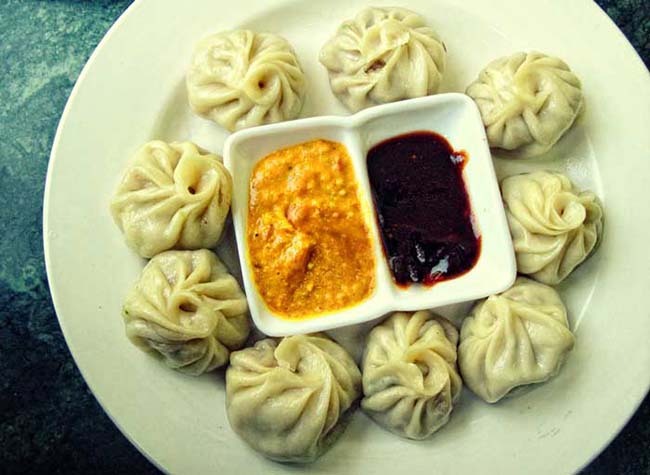 They make up a part of the Sikkimese cuisine, and is enjoyed by everyone in the country. The state was given this title in 2012, and it aims to become a completely organic one by 2015. Things like plastic bags are completely banned here. 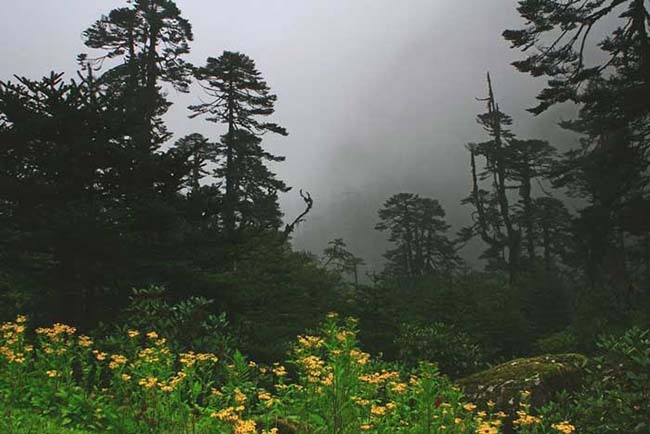 Sikkim has around 600 species of orchids, 240 species of trees and ferns, 150 varieties of gladioli, 46 types of rhododendrons along with a variety of magnolias and many other foliage plants. 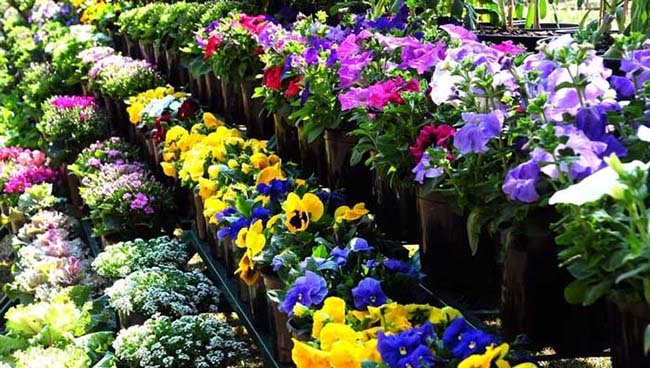 The main displays in the flower show are orchids, gladioli, roses, cacti, alpine plants, creepers, climbers, ferns, herbs, etc. There are also seminars and lectures held. 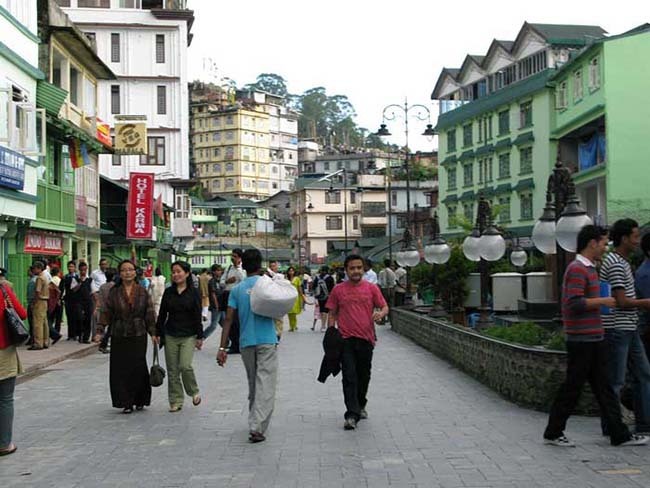 Sikkimese cuisine and Yaks are also major attractions during the time. 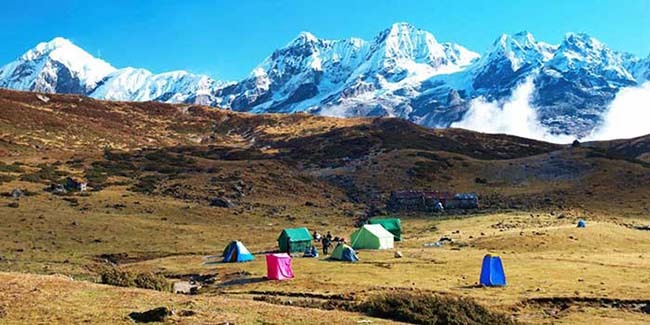 Activities like trekking, river rafting, yak safaris and mountaineering always attract tourists. 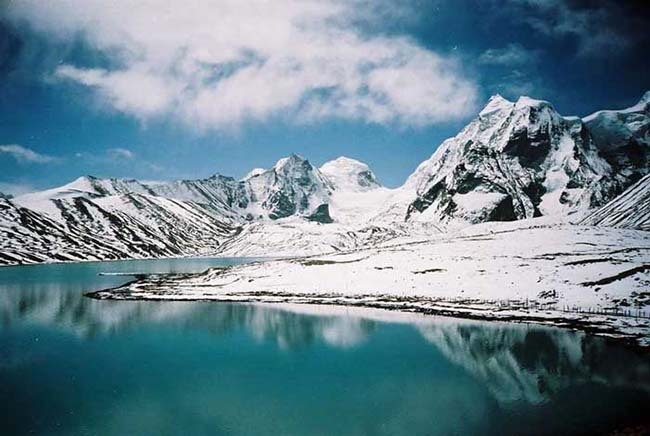 Water bodies like the Gurudongmar Lake and the Chhangu Lake are breathtaking. The Gurudongmar lake has a wonderful history attached to it, too. Specific to Lepchas, this festival marks the celebration of Tendong Hill. As per Legend, the hill had risen like a horn during a great flood to save the Lepchas. The locals of Sikkim are shy, hospitable and very friendly. They're sure to make you feel at home even when you're far away from it.So, what are you waiting for? I've already packed my bags. Maybe I'll see you there?